 Your warehouse is the hub of your business. You need it to productively hum like a well oiled machine. Pacific Construction can help make it work, at its most efficient. We are one of the largest material handling installers in the NorthWest. If you need to upgrade your warehouse functionality, we can install it quickly and professionally. Our team of professionals is ready to take on your job, such as installing conveyor systems, pallet racking, warehouse doors or many other possibilities. 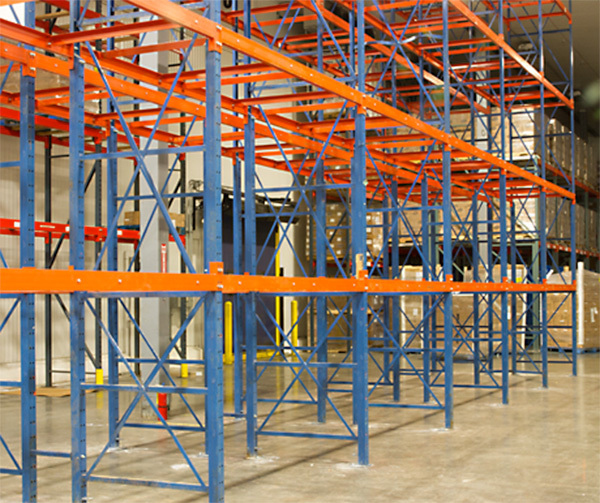 Be sure to view our extensive list of the types of warehouse installation services we provide. Give us a call and we will fit your project into our schedule right away.